Tutorials on fundamentals of nuclear and particle physics. Many foreign language versions available. Provides pictures and a movie that uses ray tracing to explore the effects of relativity. Hyperlinked exploration of nuclear physics, including particles, structure, radiation, and applications. 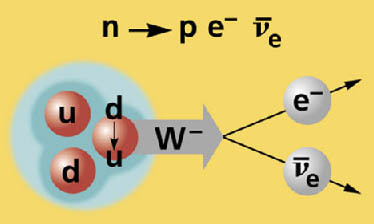 A basic tutorial on nuclear physics, written for those with little experience in physics. A very large collection of links to nuclear physics and radioactivity web site resources. An interactive applet, with many of the parameters user-defined.